You. Me. 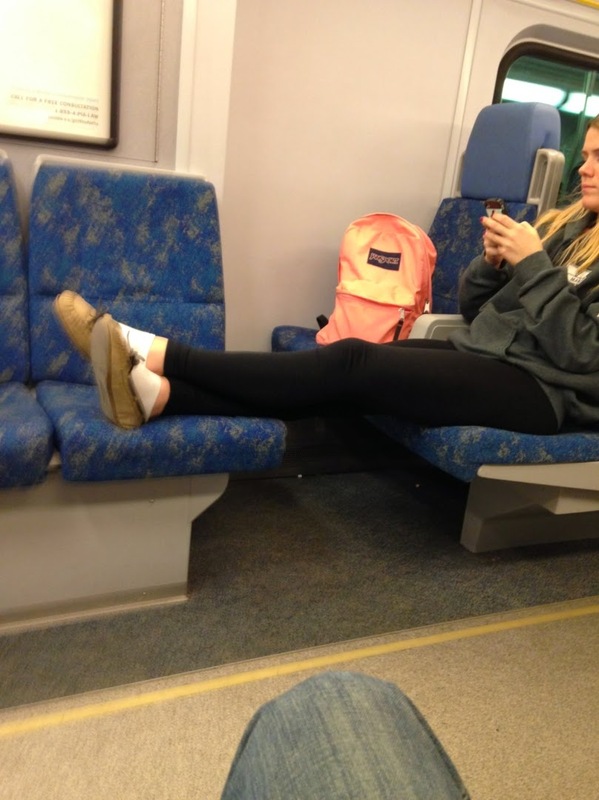 Ride This Crazy Train - Adventures and Observations on The GO: By all means, make yourself at home! Hmm, let's see, Gen Yer maybe?